I work in IT for a large company in London and love it on Fridays when I can come home to my wife and daughter in our seaside home in Exmouth. My wife and I recently discovered kitesurfing – an exciting sport where you surf on a small board and are pulled along by the wind. The rush is amazing! 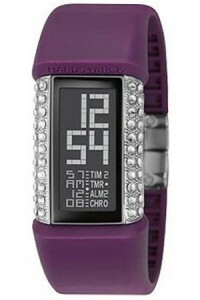 I found Watches.org.uk when I was looking for a Valentines gift for my wife and was really impressed. 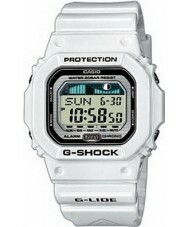 I asked to join the Watches.org.uk team as I have an interest in the subject and luckily they accepted! I enjoy writing to unwind after work and to pass the time while I am away from home. 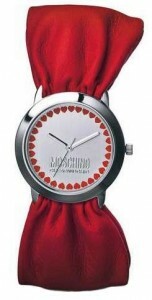 Moschino watches are the absolute essential watches for your wife, girlfriend, sister or partner this Christmas. Packed with a vibrant punch of design and style Moschino watches from Italian powerhouse designer brand are the watches of 2011 and beyond. 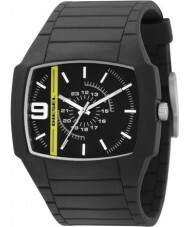 Calvin Klein watches are the chic and stylish watches from the American fashion designer Calvin Richard Klein. 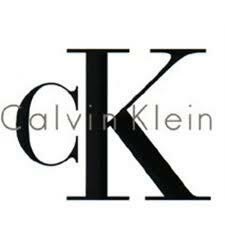 The fashion leader in designer watches, clothing, jewellery and perfumes, the Calvin Klein brand, also known as CK, is popular across the globe. 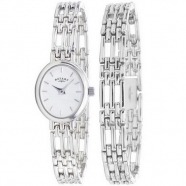 Calvin Klein watches are made by the Swatch Group and feature genuine high quality Swiss movements as can be expected by this watches giant. Wenger Watches are top class robust, reliable watches that are capable and durable enough to be with you on your indoor and outdoor adventures. On land or at sea. Military capable watches that are part of the famous Victorinox Swiss Army Knife company and the perfect watches to travel with you every day. 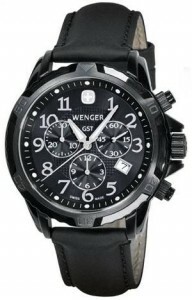 The Wenger watches brand was founded in 1893 in Canton of Jura, Switzerland. 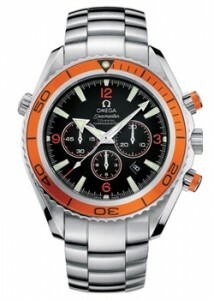 Welder watches are the perfect examples of fine Italian design and craftsmanship. 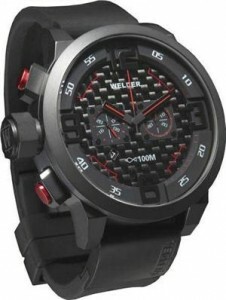 Using state of the art materials Welder watches create a unique impression that projects masculinity and confidence when you wear one of these fine watches on your wrist. Suunto watches are the leading sports watches designer and manufacturer of stylish sports watches with precision, reliability and endurance under the most extreme of activities. With intuitive designs and appealing aesthetics these functional watches with sport specific features help sportsmen and women analyse their performance at all levels.